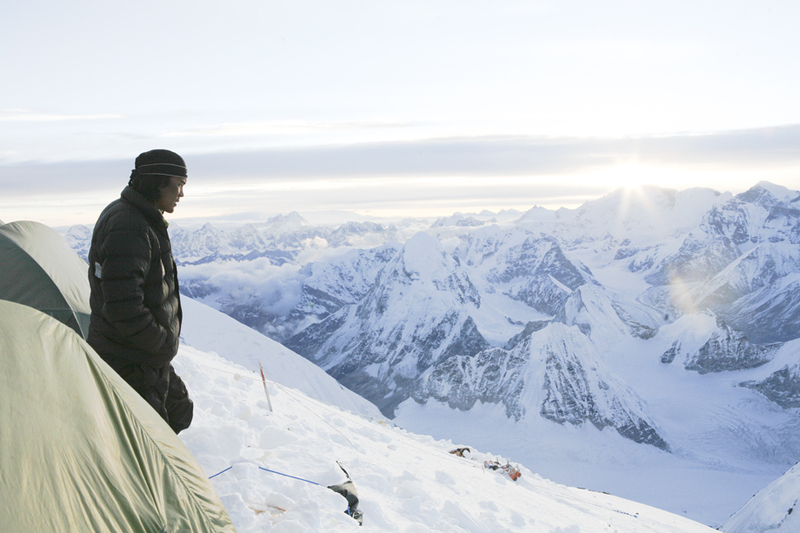 ★★★★★ One of the best documentaries I have ever seen. 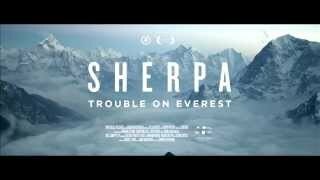 Rarely are documentaries as powerfully polemic and jaw-gapingly spectacular as Sherpa. 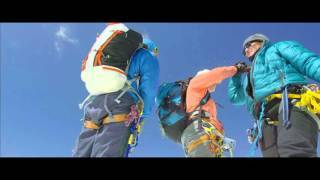 In 2013, the world's media reported on a shocking mountain-high brawl as European climbers fled a mob of angry Sherpas. 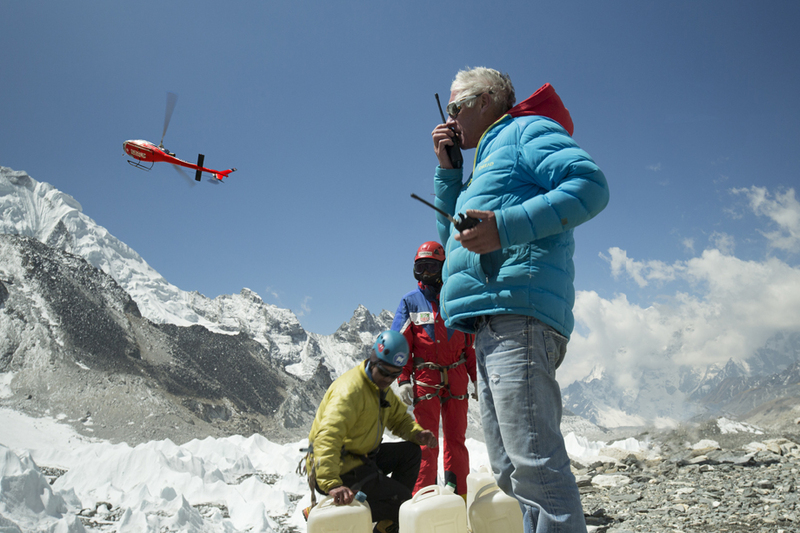 Director Jennifer Peedom and her team set out to uncover the cause of this altercation, intending to film the 2014 climbing season from the Sherpas' point of view. 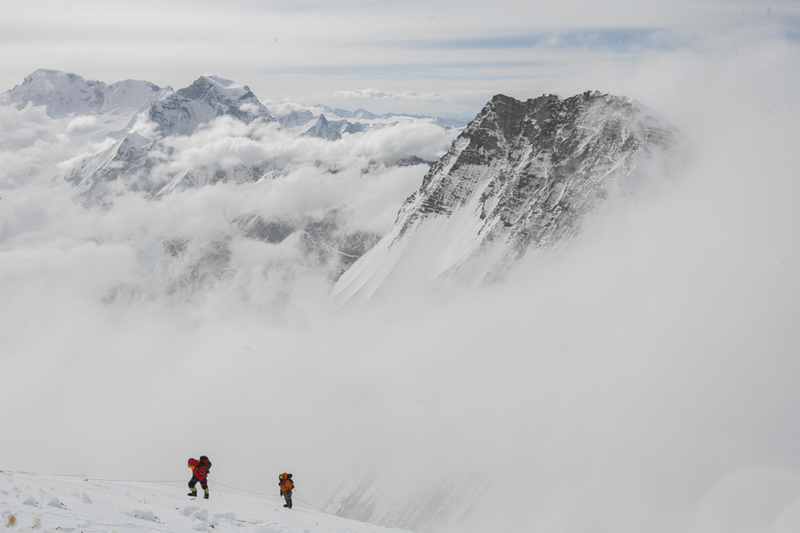 Instead, they captured Everest's greatest tragedy, when a huge block of ice crashed down onto the climbing route, killing 16 Sherpas. For the Himalayan workers repeatedly traversing the mountain carrying supplies, the risk of this hazardous endeavor is multiplied. 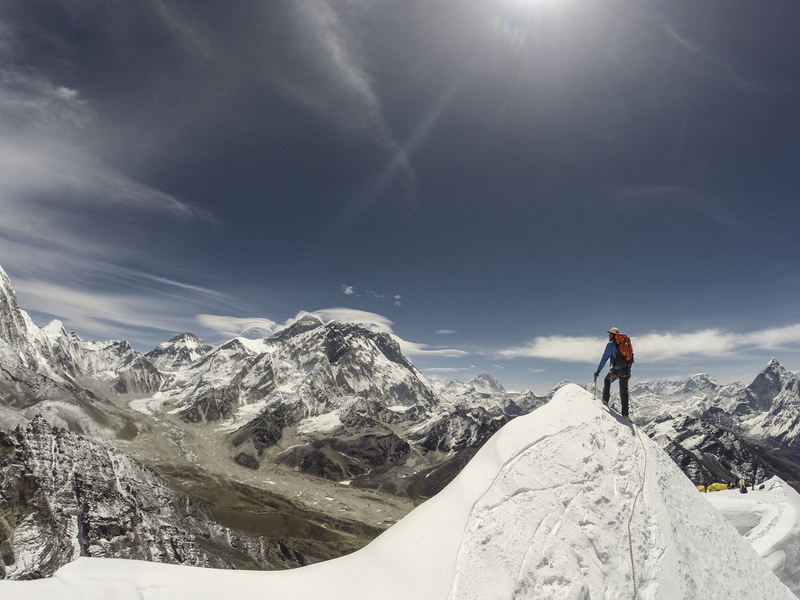 This stunning documentary, shot by high-altitude cinematographer Renan Ozturk, explores the unequal relationship between cashed-up foreign expeditions and their guides. 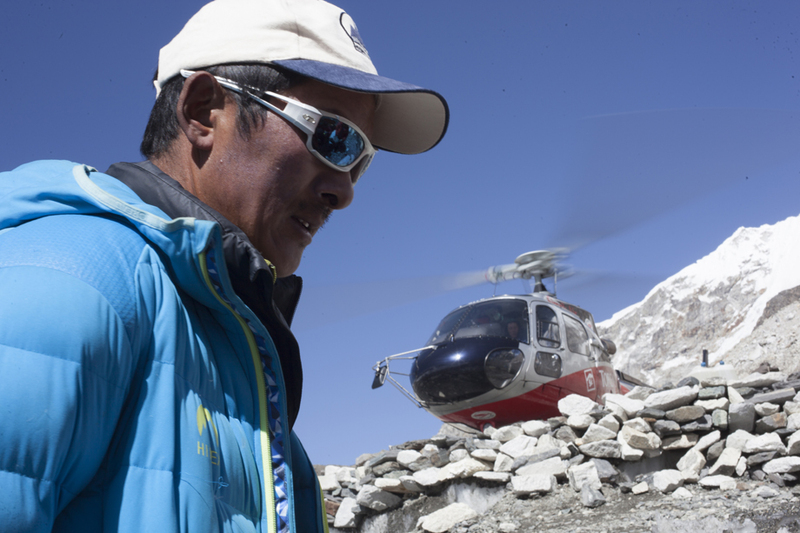 It is also a story of family and tradition, as exemplified by Phurba Tashi Sherpa, an experienced climber at the heart of this commanding film.